Check out our special event: The Midnight Bicycle Ride! Experience Mumbai in the calm and cool of the early morning. Sleeping bodies dot the pathways, devotees perform their morning puja (prayer), and early birds head out for a jog before the heat of the day arrives. This is Mumbai as you have never seen it before: calm and peaceful. While the rest of the city is only just beginning to wake up, we take advantage of the empty streets and cool air to explore South Mumbai by cycle. 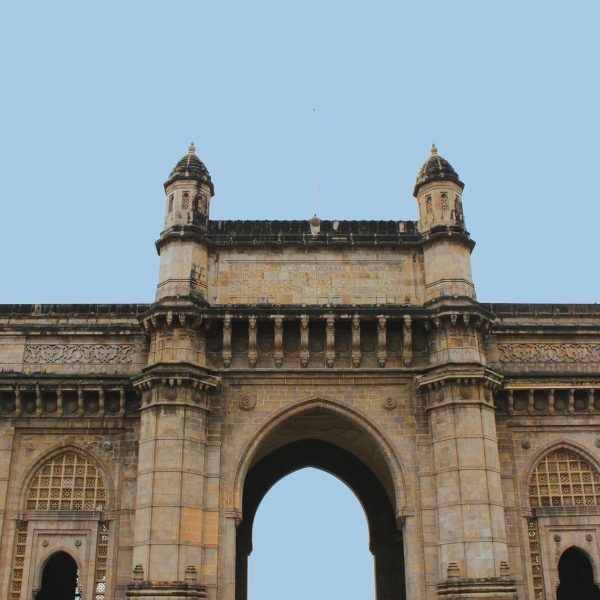 As we wind our way through the back lanes, we’ll visit must-see Mumbai sights like the Gateway of India and CST Station as well as some hidden gems like Sassoon Dock and Bombay Panjrapole (cow sanctuary). At the end of the tour, we’ll stop for a well-deserved South Indian breakfast of dosa, idli, upma, and much more. 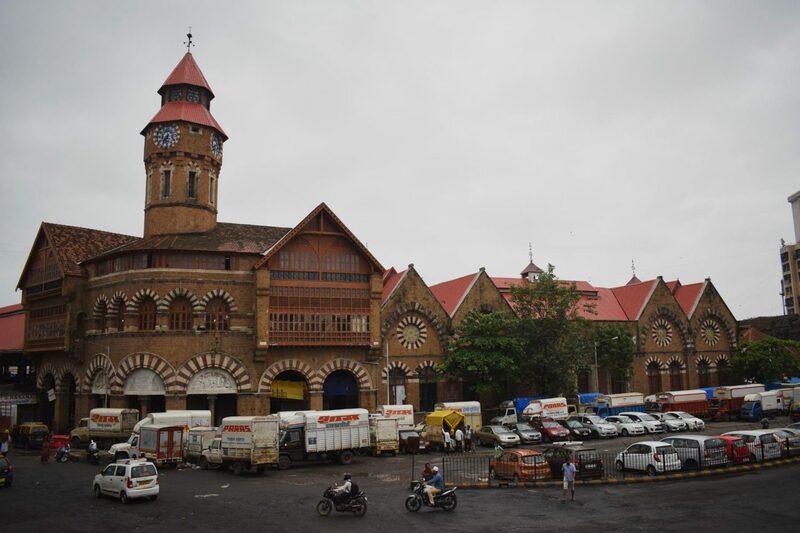 See the famous facade of one of the busiest railway stations in the country. Gaze up at the station’s Victorian Gothic architecture as you learn about Mumbai’s only UNESCO World Heritage Site. 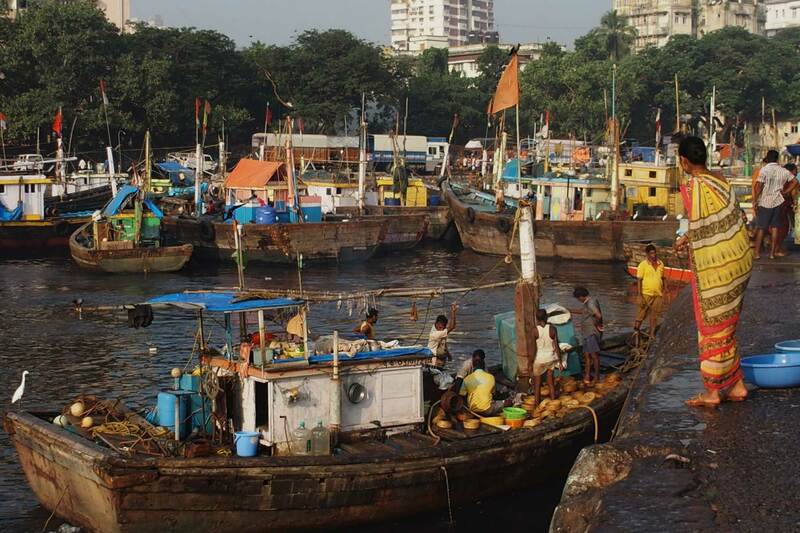 Built by David Sassoon, this dock is the main fish loading and trading center in South Mumbai. The people working here are Kolis, the original inhabitants of Mumbai, represent the city’s original culture. 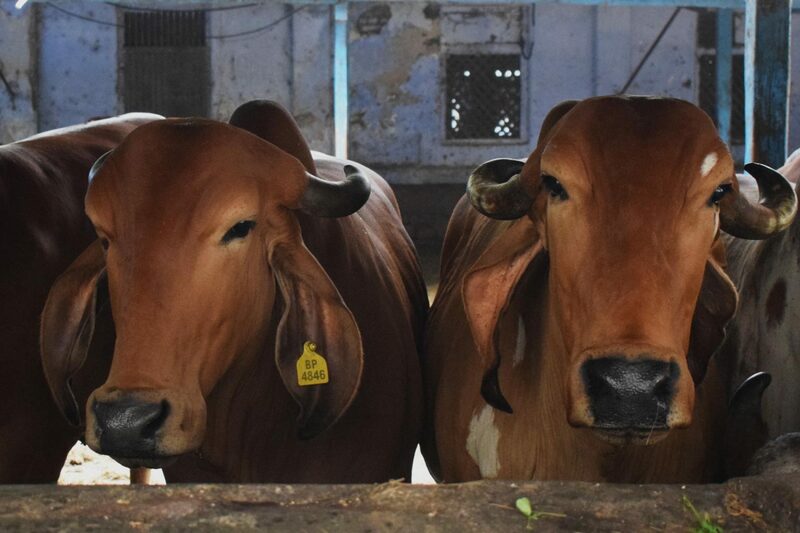 Visit a sanctuary for the welfare of more than 350 cows nestled away in the heart of the city. The cow is considered sacred by Hindus, and to increase their karma, people will come to the shelter to feed the cows. This is the historical Hindu temple that Mumbai was named after! We’ll take a break from our bikes and have a look inside. Cycle 3km along the Arabian Sea on the Marine Drive promenade. Typically packed with friends and couples in the evenings, Marine Drive is empty in the morning and just waiting to be cycled! A guide will meet you at the entrance to Cusrow Baug on Colaba Causeway to pick up your bicycle. The tour will finish in the same place after a typical Indian breakfast. Cycling in Mumbai!? Is it safe? Yes! Safety is our number one priority and we take several precautions to ensure safety. First, we leave early in the morning while the streets are calm and the weather is cool. Second, we provide helmets for everyone. Finally, we have a second guide who rides in the back of the group with the sole task of keeping an eye on everyone. Are the bicycles and helmets included? Yes, both bicycles and the helmet are included in the tour price. While helmets are not compulsory in India, you can request a helmet either when you sign up or on the day of the tour. Why is it so early? We leave early to avoid traffic and the heat of the day. Trust us, this is the absolute best time to see Mumbai by bicycle and it is well worth the early wake up call! 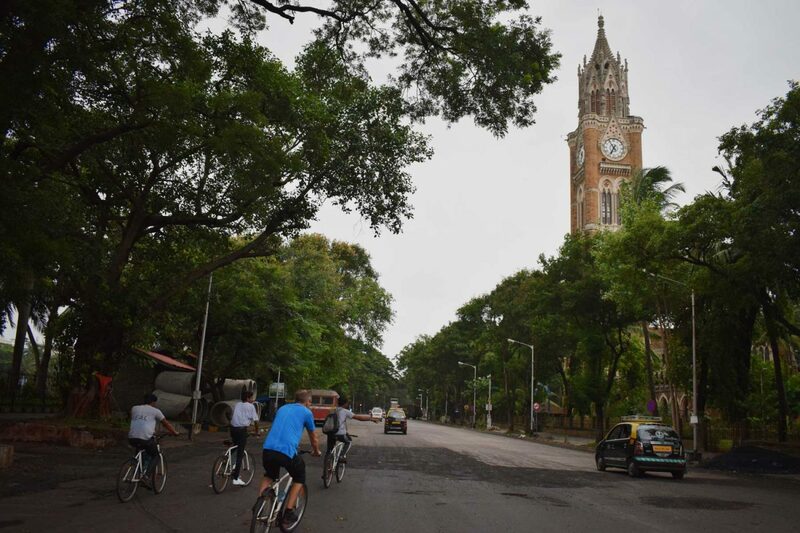 Our bicycle tour is a fantastic orientation to south Mumbai. 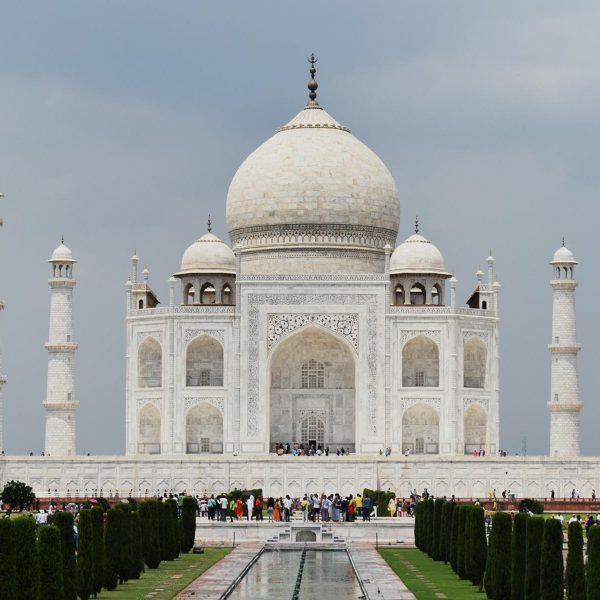 We will visit must-see sights like the Gateway of India, Marine Lines, CST Station, and Mumbadevi Temple as well as some hidden gems like Sassoon Dock and a cow sanctuary. Clothing you would wear for exercise is ideal, but not necessary. Depending on the season, it can be chilly at the beginning of tour. Our recommendation is to dress in layers and wear comfortable clothes. Everything including snacks and drinks will be provided. Don’t forget your camera! There is a back rack on the cycles to hold the water bottle provided. We recommend a small backpack should you want to bring anything else. The tour involves quite a bit a cycling so it would be difficult to manage if children aren’t strong riders. That said, smaller bicycles are available for children. We can’t, however, provide child seats. In total we cycle 14km (about 9 miles) but that is spread over 3 hours and punctuated by frequent stops for drinks, visiting sights, and some food. In general, the difficulty is very low and doesn’t require participants to be in exceptional shape. How many people can go on a private tour? 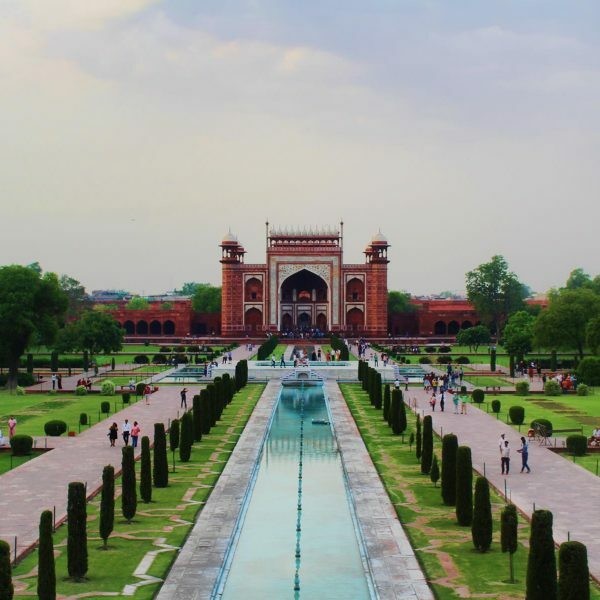 A private tour is for up to 6 people. 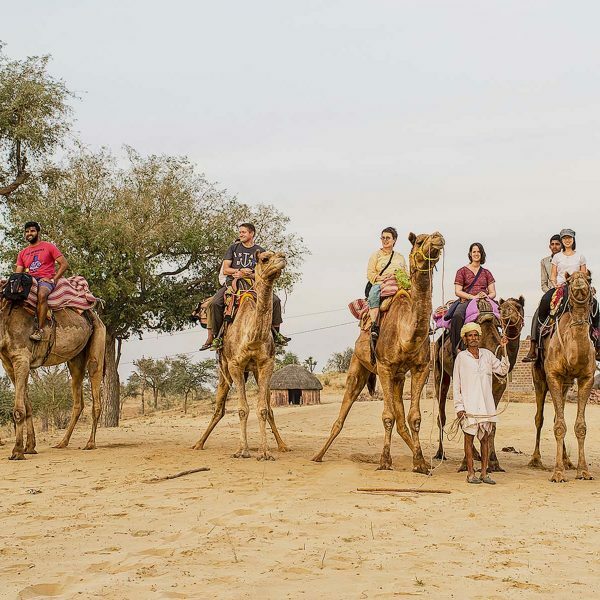 Do you provide private tours for large groups? Is the breakfast at the end of tour included? Yes! At the end of the tour we stop at a local cafe where you get to try a typical South Indian breakfast (dosa, idli, etc). All part of the price of the tour. What types of bike do you use? We use reputable brands such as Hero, which is widely used in India. They are fixed gear models for easier riding and maintenance. The terrain is flat so gears and experience are not required! The bikes are adjustable but we can also provide larger or smaller bikes as required. What if I have an issue with my bike? We fully maintain our bikes and they are checked before every tour. Issues are rare but we have a kit for quick repairs such as punctures and our second guide will offer their bike to ensure the tour keeps moving. We can also replace any bike without much delay if necessary. I had arrived in Mumbai less than 24 hours before going on this tour, and I couldn’t have felt more at ease. It was a very accessible way to see a number of wonderful sites in a short period of time. Our guide was incredible, he was eager to please and very charming.